So this week's all about Pitti Uomo. I’ve already talked about one trend, the cape (next trend coming tomorrow) and yesterday I shared with you some of my favorite street style photos. 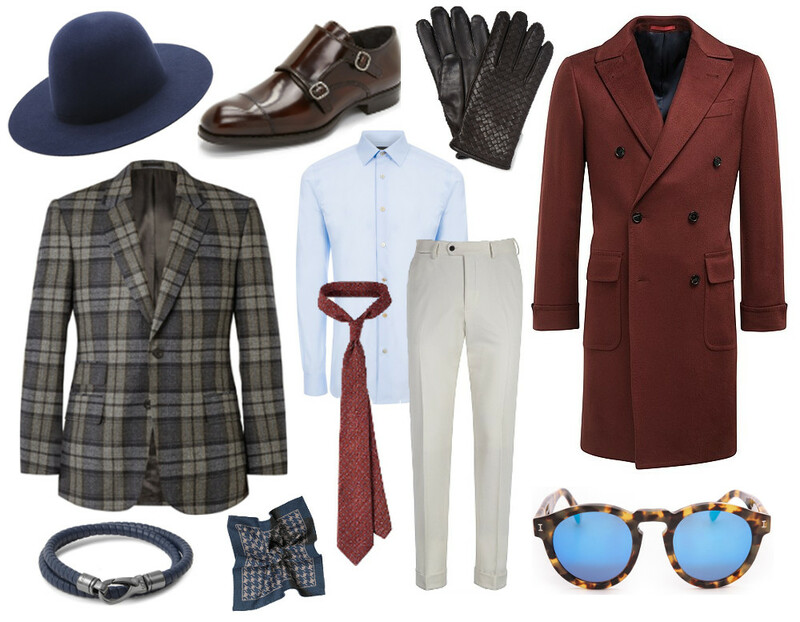 So today I’ll help you out with a Pitti Uomo Starter Pack. Basically it’s everything you need to create that effortlessly dapper style that the gentleman of Italy so perfectly do. Having these items won’t instantly make you Pitti famous but it will definitely help you during your long journey to sartorial perfection. Find all the goods below. 1) Hats- The wider the brim, the more attention and Pitti's all about attention. 2) Monk Straps- Italians are famous for their handcrafted leather shoes. Don't skimp on your footwear. 3) Gloves- Don't wear them, just put them in your chest pocket. Trust me, it looks good. 4) Bold Blazer- Double or single breasted is up to you but go for something bold and unique. 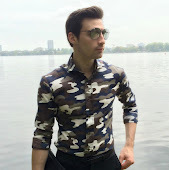 5) Shirts- A well fitted shirt is the start to every outfit so make sure yours is cut to the bone. 7) White Trousers- You don't need white but it certainly looks fresh. Denim or wool are great choices. 8) Overcoat- Wear the biggest and baddest overcoat you can find. Bright colors for the win. 9) Jewelry- Don't be afraid to over accessorize your wrists and fingers. Pitti's your one chance to do it. 10) Sunglasses- Colored lenses look amazing with that wide brimmed hat. Disclaimer: This post was done in collaboration with Eastdane.com. All opinion expressed are my own and are not influenced in any way.